Together we leverage Salesforce to execute your vision! 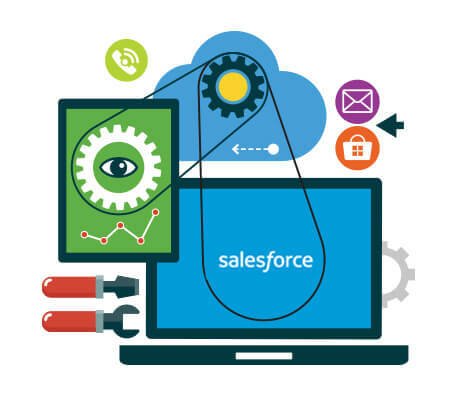 Need help setting up Salesforce within your company? You're making a big investment in your company with Salesforce. Let's use it to go faster, smarter. Already have Salesforce, and need help making it do more? 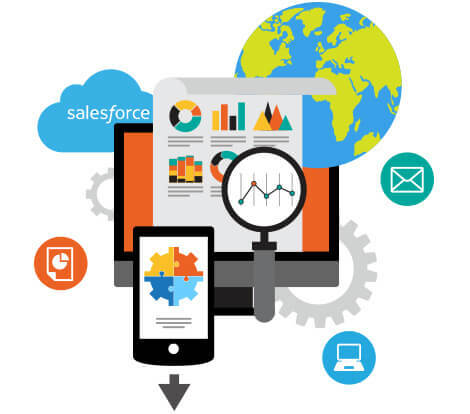 You've already invested in Salesforce, and now you need it to do more for your company. We can help with that. "I've always thought of Salesforce as just CRM software, but Charles convinced me otherwise. His team did a great job helping us leverage the platform to streamline, and scale our operations."